OPEN HOUSE Fri 4/19 & Sat 4/20 11am-2pm. MOVE IN READY! NEW ROOF, interior & exterior paint, wood (1st floor)& tile floors (wet areas), 2nd fl air handler and refrigerator! 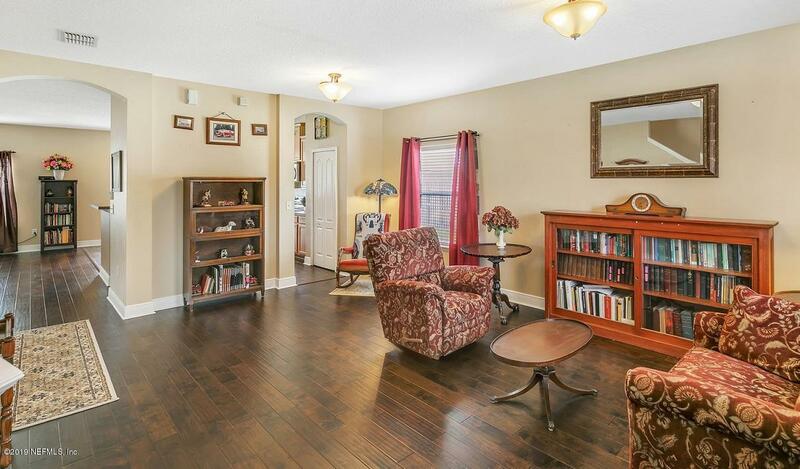 This 5 bdrm, 3 full bath, 2900 sq ft home offers HUGE Owner's suite with his/hers separate large closets. 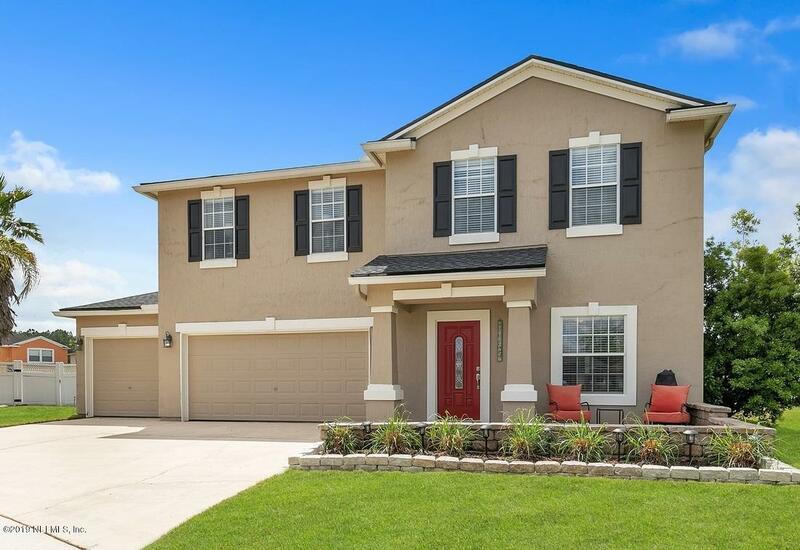 Kitchen with upgraded cabinets and stainless appliances, large family room, formal living room and dining room, 1st floor bedroom and full bat. Laundry conveniently located on 2nd floor! Floorplan under 'documents' tab. 3 car garage! 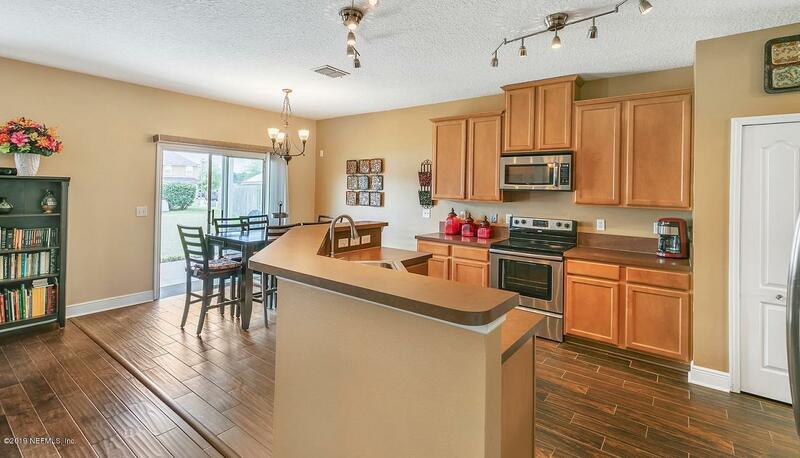 Enjoy the outdoors on the front paver patio on a quiet cul-de-sac or back yard covered lanai. Community Pool, playground, volleyball, basketball & picnic area. 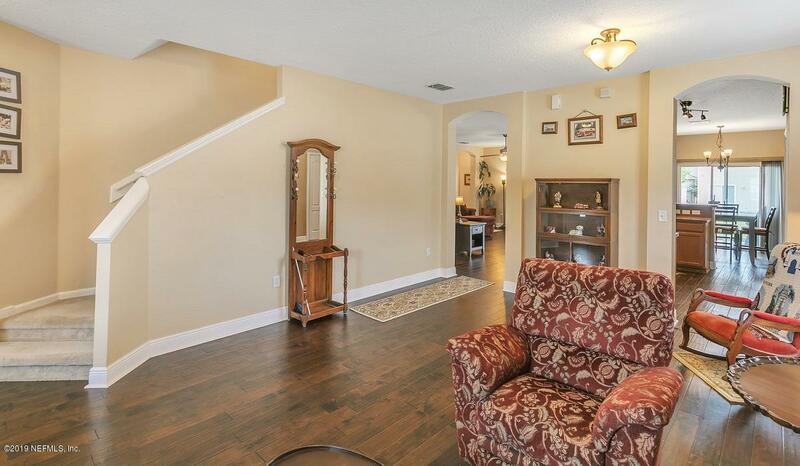 Minutes to restaurants and shops of Fleming Island.